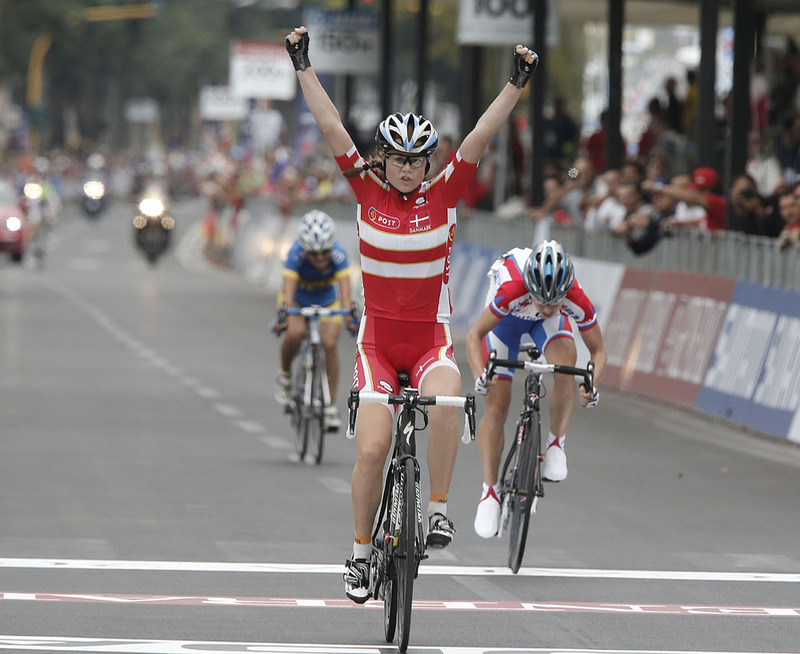 Amalie Dideriksen took the junior women’s road race world title for Denmark on Friday morning in Italy. 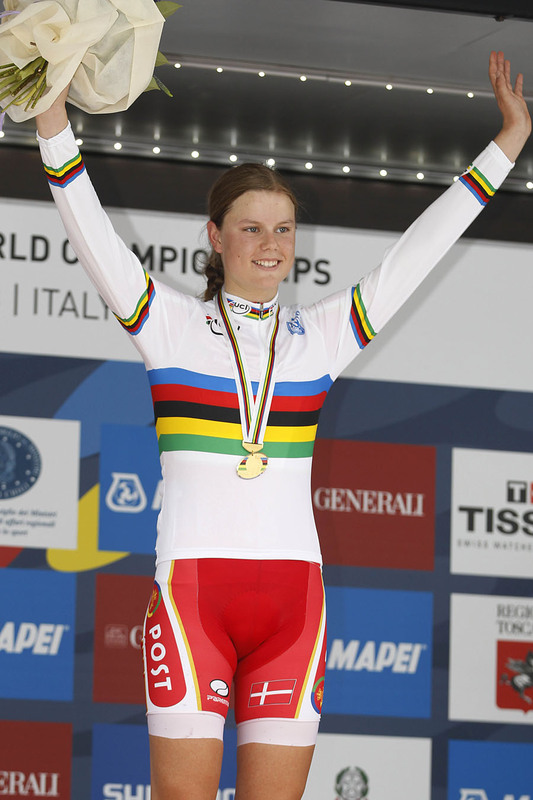 Russian Anastasiia Iakovenko came home for silver, with Ukranian Olena Demydova in third at three seconds for bronze. British duo Bethany Hayward and Anna Christian placed 20th and 25th, 34 second and 1-59 behind Dideriksen respectively.